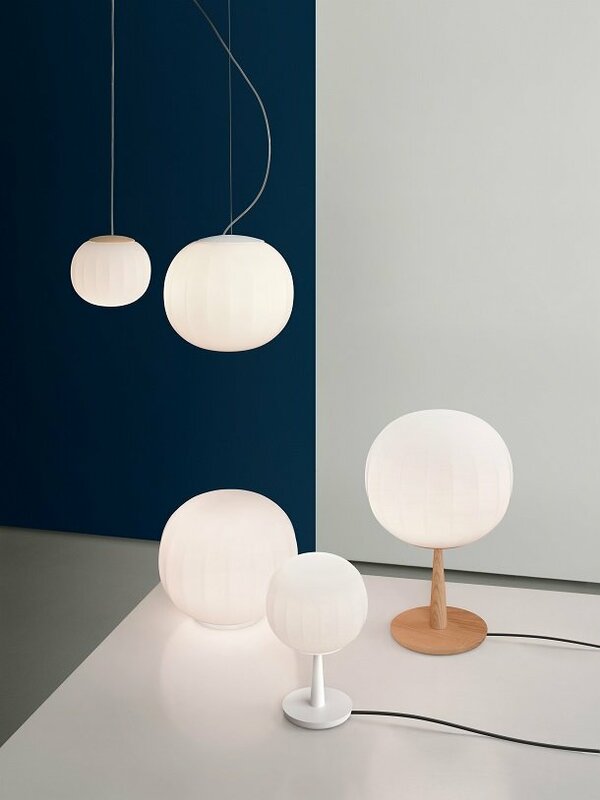 Soon to be a design classic, this timeless blown glass collection will complete any contemporary home. 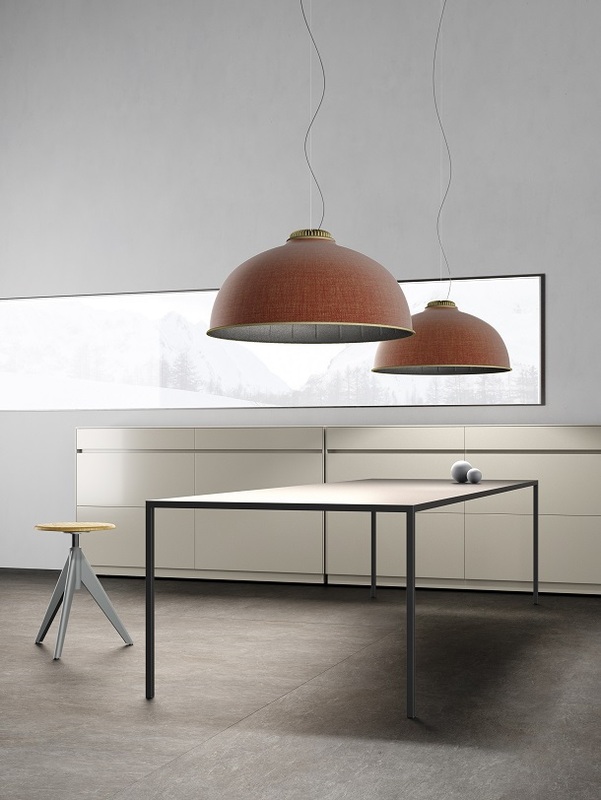 Designed by David Dolchini, Lita is an elegant simple design, and with it being available in wall, pendant, ceiling and table versions, there is something for everyone in this collection. This design is highly versatile, making it easy to incorporate into a wide variety of modern spaces. 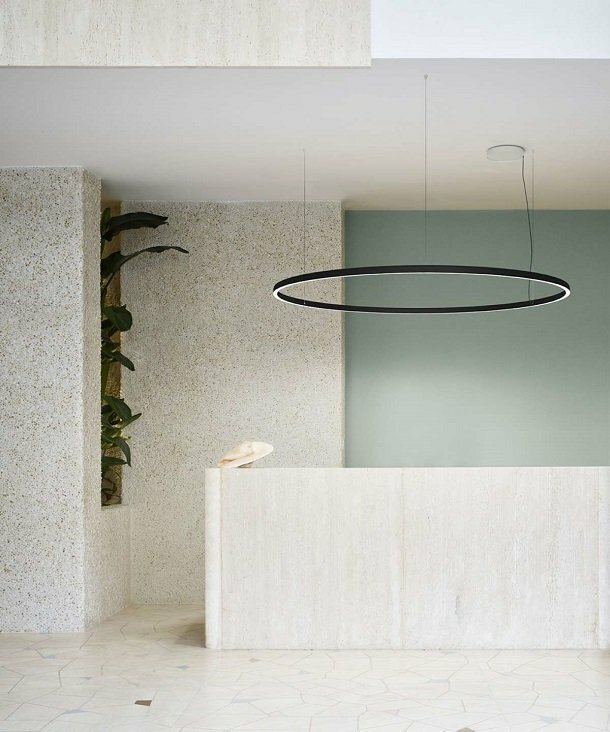 With the diffuser being created from opaline blown glass and with the structure available in wooden or painted aluminium designs, this makes the Lita a timeless and memorable character.